In a survey of consumers, 88% named durability as the primary factor in determining what type of roof to install, followed by longevity at 83%. 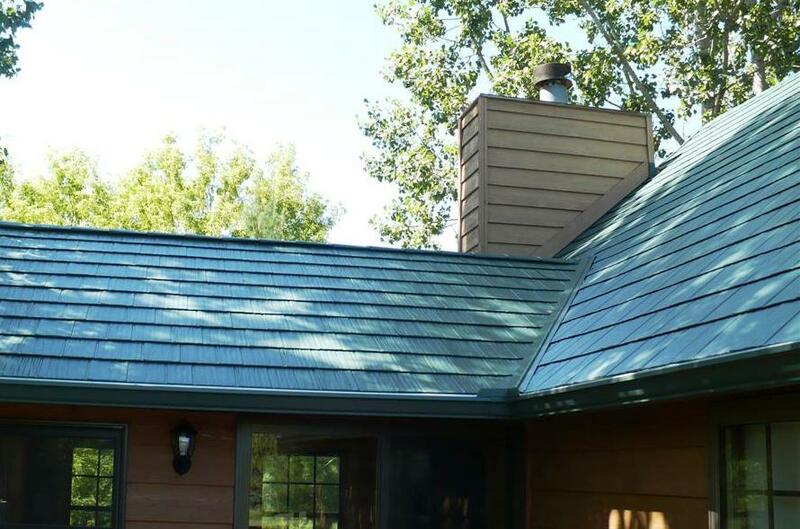 When comparing different kinds of roofing materials, metal offers many benefits compared to asphalt. Paramount Roofing and Siding lists three advantages of choosing metal roofing. 1. They are Durable and Long-Lasting. 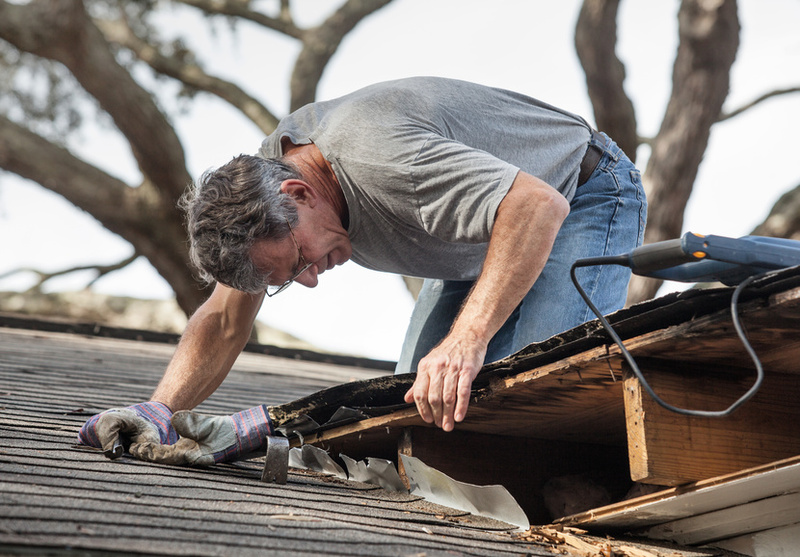 Roofing that is lower in quality and roofing more than 20 years old stands a higher chance of being damaged by harsh winter conditions such as ice, accumulated snow, strong winds. In contrast, metal roofs can last a lifetime. 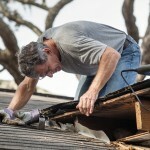 Unlike asphalt shingle roofs, they don't need to be reproofed every 10 to 20 years. Because of this longevity, Paramount Roofing states that the majority of metal roofing is backed by a 30- to 50-year warranty by the manufacturer, while they offer a free lifetime warranty on their metal roof installation projects. 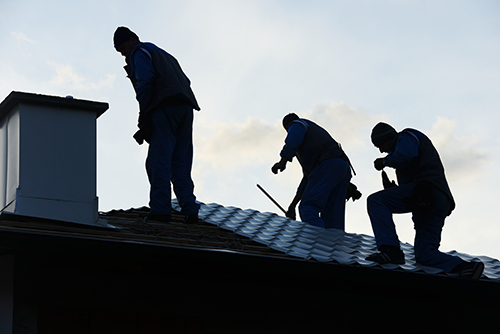 Paramount Roofing also provides complimentary lifetime roof maintenance and inspections, giving you additional peace of mind. A common misconception about metal roofing is that it is very costly. Paramount Roofing states that their metal shingle roofing is generally 40% less costly than that of their top competitors. Since metal roofing is so durable and long-lasting, you'll also spend less money on roof maintenance and costly roof repairs. Paramount Roofing also mentions that in certain states, having a metal roof can reduce your homeowner's insurance rates by up to 35%. In addition, metal roofing increases the resale value of your home. Installing cool metal roofing can lower your energy costs by as much as 25% when compared to darker grey asphalt shingles. They generally contain at least 25% recycled content, making them eco-friendly as well. Paramount Roofing offers metal shingles in a wide range of colors and textures, so you can pick a shade that adds to your home's curb appeal. You can also select from different looks and textures that appeal to your individual sense of style. 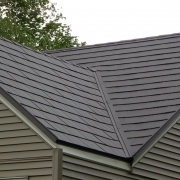 For instance, metal shingles can simulate the appearance of wooden shingles, Spanish tiles, slate roofing, and Victorian metal tiling, to name a few. When choosing a material for your new roof, consider the durability, value, and beauty that metal roofing offers. To find out more about installing the metal roof of your dreams, call the experienced professionals at Paramount Roofing and Siding today.